Why is Christianity fixated on ancient Israeli culture? Is such a 'spacetime-lock' evidence of falsehood? When I studied Mohammed's religion, I thought the insistence and enforcement of 7th century Arabian culture (e.g. diet, clothing, marriage, law) on the entire planet unreasonable, and evidence it was false. "The creator of the universe would not cause such diverse human experience only to insist that everyone adopt the culture of one region a millennia ago," I reasoned. Yet I find Christianity doing basically the same thing: I sat in Mass today and realized the Japanese were reciting an Old Testament passage about 'the cedars of Lebanon' and the Israeli exile to Babylon (what, 587 BC? ), despite the fact that likely no one in that church had ever even seen a Lebanese cedar, and likewise that exile more than 2,000 years ago has nothing to do with them today, or any relevance to the Japanese at any point in history. I realized that the Catholic Church is pushing ancient Jewish culture on people worldwide in the same way that Mohammed's imams push Arabic culture on people worldwide. Why does God want us to fixate on that region at that point in time? How is that good for mankind? How is it relevant for us today? Why is it not evidence that the Christian faith is unreasonable and the Bible obsolete? Christianity isn't fixated on ancient Israelite culture, Christianity is fixated on the history of God's dealings with his people. When you do see Ancient Israelite culture discussed, it's usually discussed only in passing, incidental details that we often now can't properly understand. The Ancient Israelites didn't need to write about their culture - they knew it! They needed to write, read, speak, and hear the words of God, which no one can know except by God revealing himself to them. Without the theological history of Israel the cross doesn't make sense. It's not at all obvious that the wisest plan God could make is to send his only son to the earth as a human, to be abused by his people, and then to be killed by one of the most painful methods of execution humanity has ever invented. It makes sense because the history of Israel shows us that promises, covenants, rituals, laws, sacrifices, temples, priests, theocratic rulers, and even God-appointed kings can't permanently solve the problem of sin's corruption of the human heart. God prepared Israel, and us, to understand and accept the cross through trying every alternative we could think of. Not the answer you're looking for? 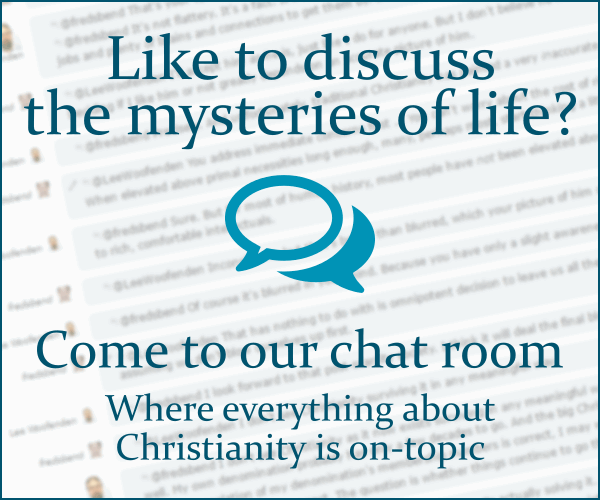 Browse other questions tagged bible history apologetics culture jewish-culture or ask your own question. What evidence is there to support the position that the Bible is truly the Word of God to mankind? Does ‘palm branches’ in Palm Sunday draw meaning from Jewish culture, or Greco-Roman culture that the Jews adopted? When and why did the ancient church no longer care about offending a brother? Somebody was born into a culture that has no knowledge of the Christ - could he still “find him”? Why did they have such a good memory? What Doctrine Supports The Christian Gun Culture? Can other “scripture” (such as the Quran) be used as ultimate authority in presuppositional apologetics? What evidence is there for the Resurrection of Jesus? Why did the ancient Jews use a candelabrum with 7 candles?